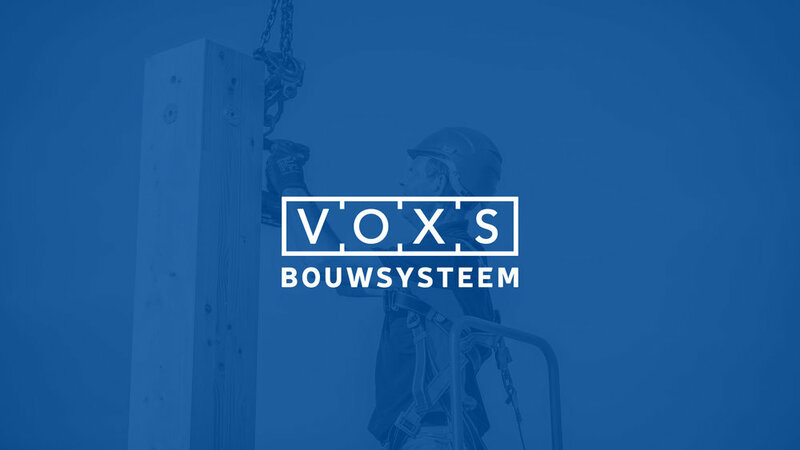 Voxs is a flexible and demountable (semi)temporary new building system that is 100% customisable. 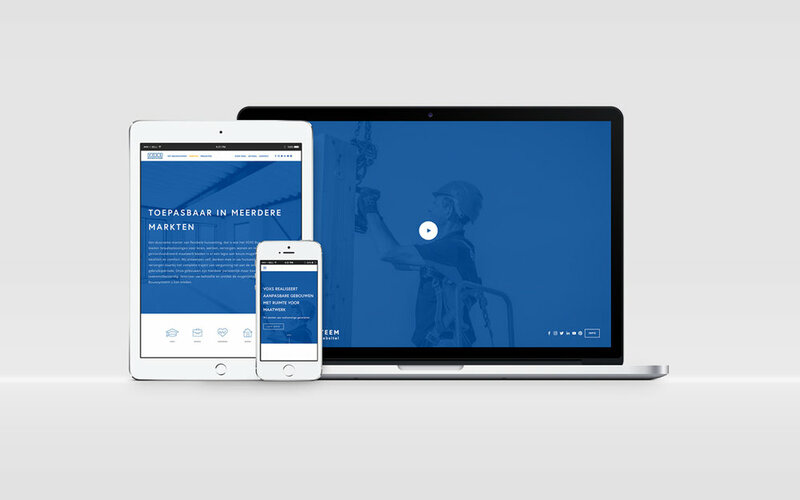 For this new company we researched and created the brand identity, from naming to promo video’s, website design, printed collateral material and creative direction. 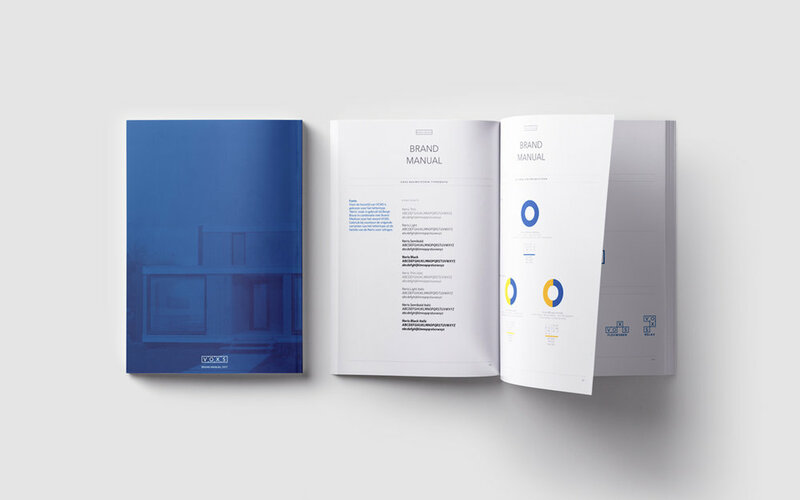 We created a strong identity to show the flexibility and numerous possibilities of the building system.